Here are some resources to follow up from the Employment for All seminar, held on August the 15th, 2017. Michael Callahan has written extensively on Customised Employment and related topics. He has many of them can be found on the Marc Gold & Associates website. This includes articles, forms, guides, examples and presentations from Michael. There are literally dozens of papers here so we encourage you to explore this website. You may have seen three books on the table that Michael brought with him. He will be selling e-book versions of these through the Marc Gold & Associates website soon. 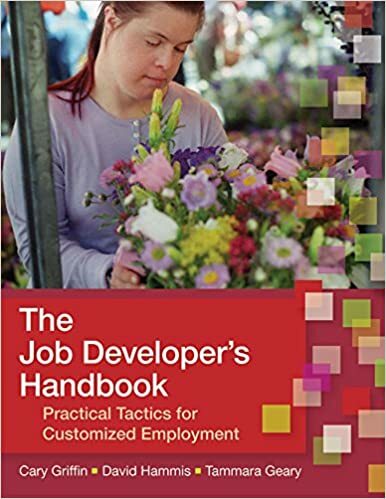 Michael contributed a chapter to The Job Developer’s Handbook, which is a highly regarded and practical resource in the field of customised employment. It helps to bridge the gap between the steps of ‘discovery’ and employment. The authors of this very comprehensive book of foundational readings on the topic of employment called Thought Sauce! Hot Ideas for Cool Employment. Michael worked closely with Marc Gold. Here is a video from the 1970’s of Marc Gold and his peers exploring his ‘Try Another Way’ philosophy and how he applies it. You can clearly see the roots of the non-competitive customised employment approaches Michael explored. Please note, this video uses language from the period and region. If you would like to keep in touch with CRU, then please join our mailing list and like us on Facebook. 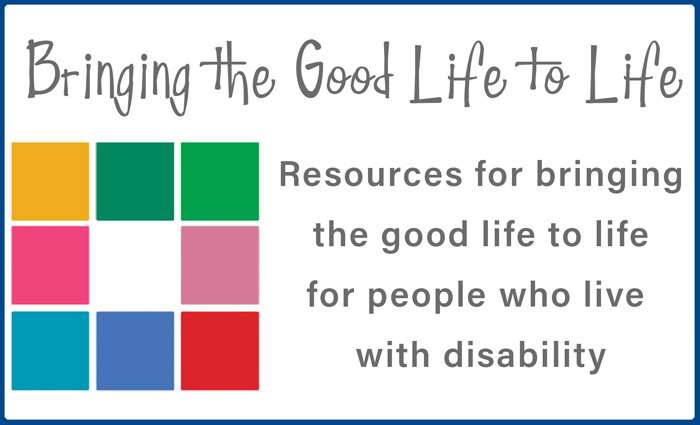 CRU has made the following videos for our resource website, Bringing the Good Life to Life, which includes a section on employment in Page 2: Getting Started. This is a video montage of people discussing why they love work. Here is a video of a local young man, Sean, and his fellow colleagues. Zach and his mother Liza discuss his Rockhampton business, Groovy Mood Food, and how they started and are building that business.